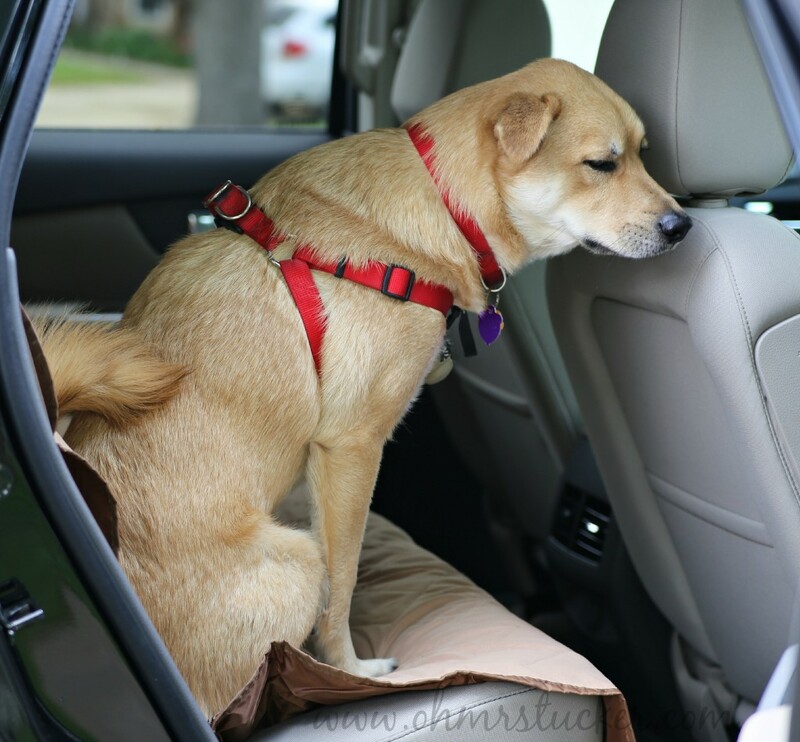 Got a dog that likes tagging along for car rides? Heck, got messy kiddos who snack, track dirt from sports, or snack some more, leaving stains behind on the seats? Have I got a solution for you, that is if you’re like me and are always looking for ways to clean less, live more! You can see the seat belt slits in this shot and how well the cover lays on the seat. Straps fit up and over the head rests. This is one of two stabilizers that you tuck into the seat. Keeps the cover from roaming. Each side has an elastic band that secures the bottom of the cover. 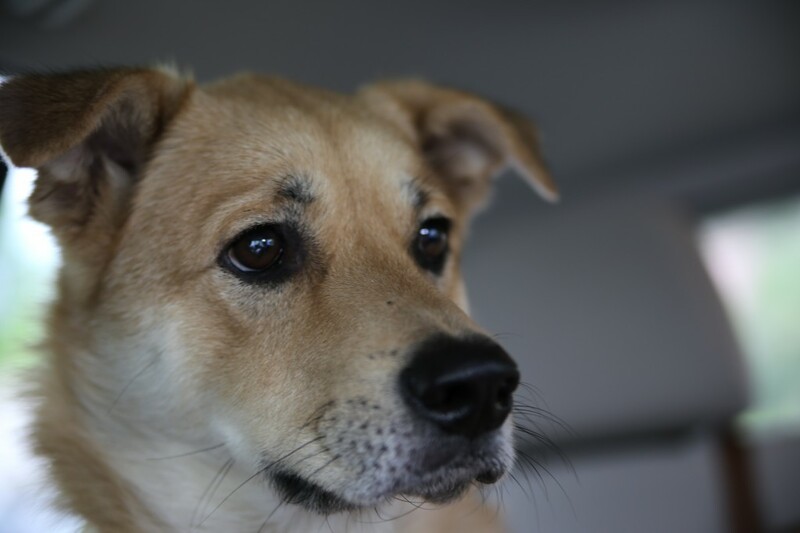 Dexter looks like he has a sad here: DON’T BE FOOLED! I simply snapped the pic mid blink and didn’t realize it until he was back in the house. He cracks me up when he jumps in, as he sits facing forward. Once we get moving he’s all about facing the window to see what he can see. Prior to buying the cover, I’d grab a blanket we kept in the car, throw it in the back seat and Dex would jump in on top. The biggest problem was that the blanket never stayed put, even if I tucked it in the seat, resulting in paws prints and drool puddles that needed cleaning. Husband was actually the one who thought we should give a car seat cover a trial run. I was dubious. Would it stay in place? YES! Would it be easy to clean? YES! Would it be easy to put on, take off or store? YES! Would it really be tear resistant? YES! Would I be able to use the seat belts easily with the cover in place? YES! Dexter is a car ridin’ pooch. He loves the chance to hang out with us, no matter where we’re going. We were hoping that a seat cover would mean less of a clean up for us and more car rides for him. Installing the seat cover literally took a couple of minutes. Once we laid it on the seat, attached the bands and stabilizers, we were ready to hit the road with Dex as our test subject. We took a lazy Sunday drive, making sure Dexter did all the drooling and happy scooting he wanted, as he got a good look at things from the backseat. The results? We are SO happy with this product. 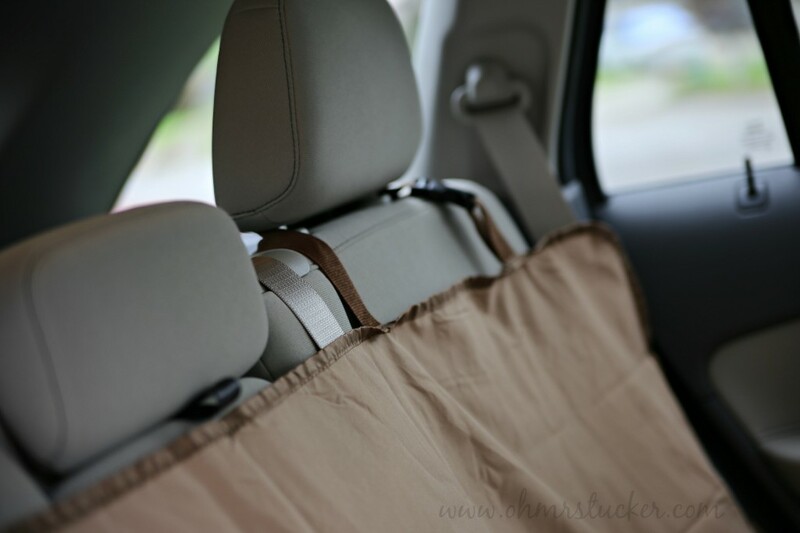 When we got home and took a look at the backseat, I felt comfortable shutting the door and going inside without taking a sponge to anything. It was then that Husband surmised that this would be a great product for those with kiddos. Kiddos in car seats dropping food, kiddos who get messy playing sports, basically grubby kiddos in general. The cover has seat belt slits that I practiced using. Open. Closed. Open. Closed. So easy. 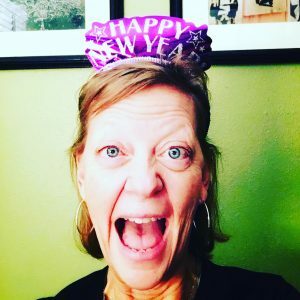 Husband is way more innovative than I, but better yet, has no problem with me sharing his insights with you! The next trip I make to see Sweet E will see this cover getting some baby action. I’ll let you know how that portion of the test goes. Until then, if you have pets, pets that leave behind a trail of car messes, this is a great solution. I went to help out with Sweet E and because he would be solely in my care for a few days, Girl installed his car seat in my vehicle. 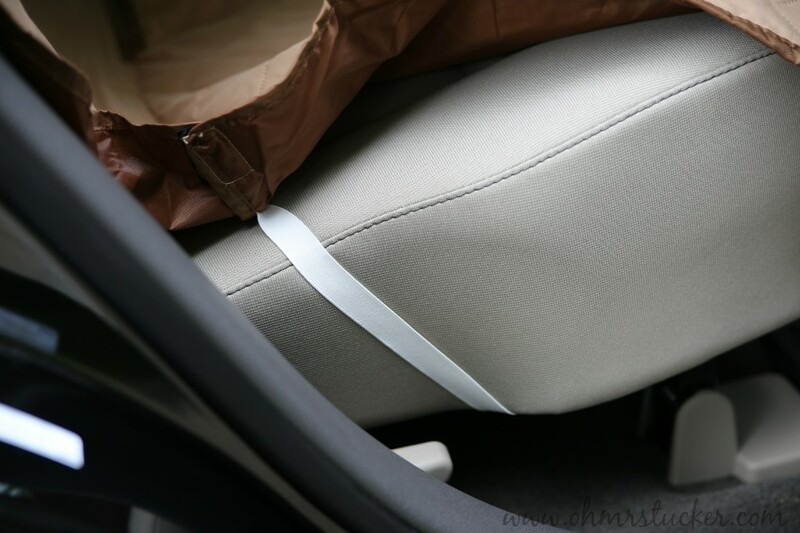 She checked with a car seat install expert to see if having the cover on the seat would be a no-no and was told that she could install the car seat right on top of the cover. Now you know! Safe for your itty-bitties, while keeping baby-schmutz to a minimum. Duel-action usefulness: good for pets; good for kids. OMT likey! Wow! I need this! My boston terriers claws have been tearing up my leather seats! Good to know about the car seat thing as I have a little one in a booster seat. It does seem like it would cause the boosters to slip around on leather. Hmm..
You can secure the car/booster seats on top of the cover (Girl did a great job and there was no slippage). 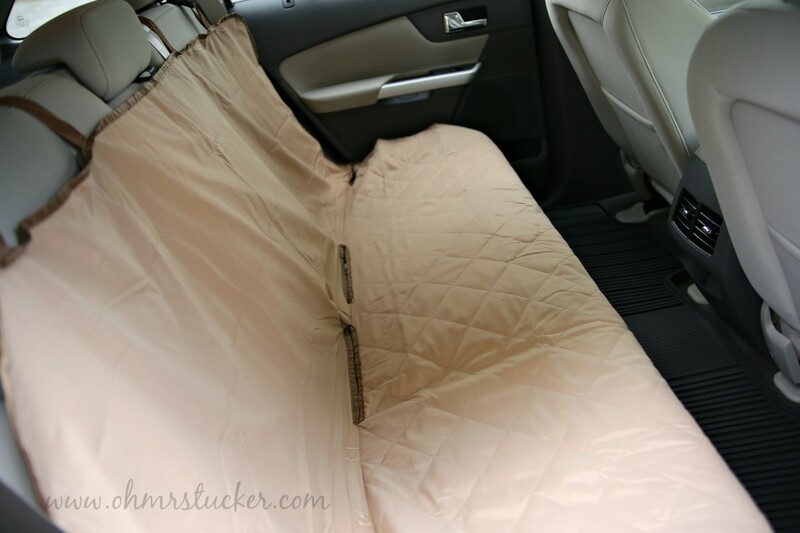 This would be the perfect thing to use for road trips with all the kids! I’m going to have to look into this! This would make going anywhere with sand a lot less terrifying with little ones. I can imagine this being a car staple aaaaall Summer long! I stash it in the back of the vehicle and when needed…POP IT ON…in less than a minute (now that we are experts). Love it so much. This is awesome! Our dogs love to ride in the car with us! I need one of these! It has given me such peace of mind when he’s in that backseat. Plus, less cleaning is ALWAYS a good thang. Wow, I saw this from the link up and had to come check this out! We have a husky who blows her coat about 2-3 times a year and let me tell you, this would be a live saver in the car!!! Awesome find!! I know that coat-blowing all too well. This should help. So much easier than using a blanket or a throw. 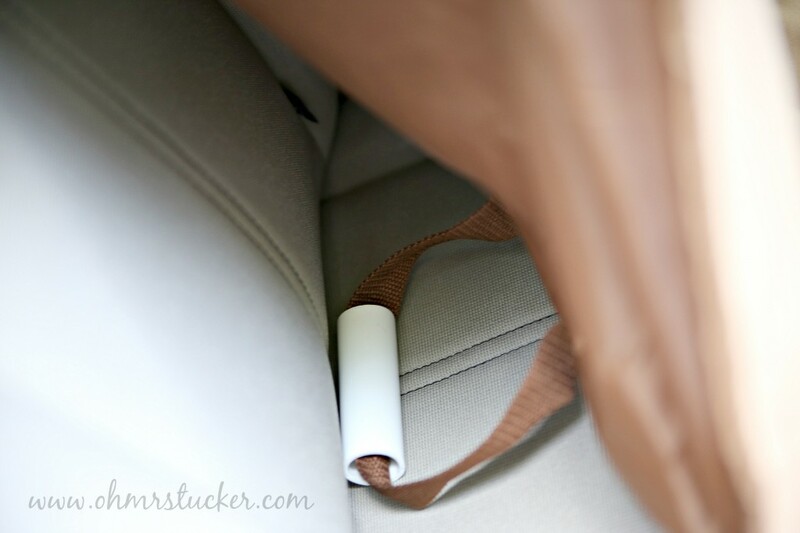 This sucker stays in place and is safe to use under car seats. Winny McWinnerson for the Win! This would have saved me SO much cleanup when we had a dog… will definitely come back to this if we get another one! This is absolutely one product that I LOVE. It has saved me so much clean up and it saves the seats. I throw it on and no worries. BAM!